Archivo para la Categoría "Interés"
Valle Baeza, Alejandro y Mendieta Muñoz, Iván. 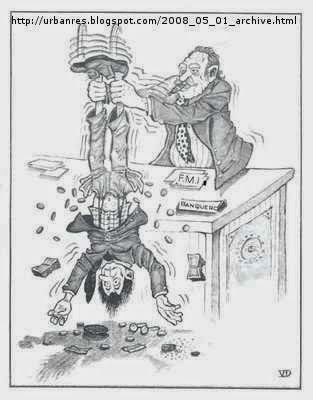 «What is the Relationship Between the Rates of Interest and Profit? An Empirical Note for the U.S. Economy, 1869-2009». Investigación Económica LXXI, no . 280 junio 2012): 163–183. 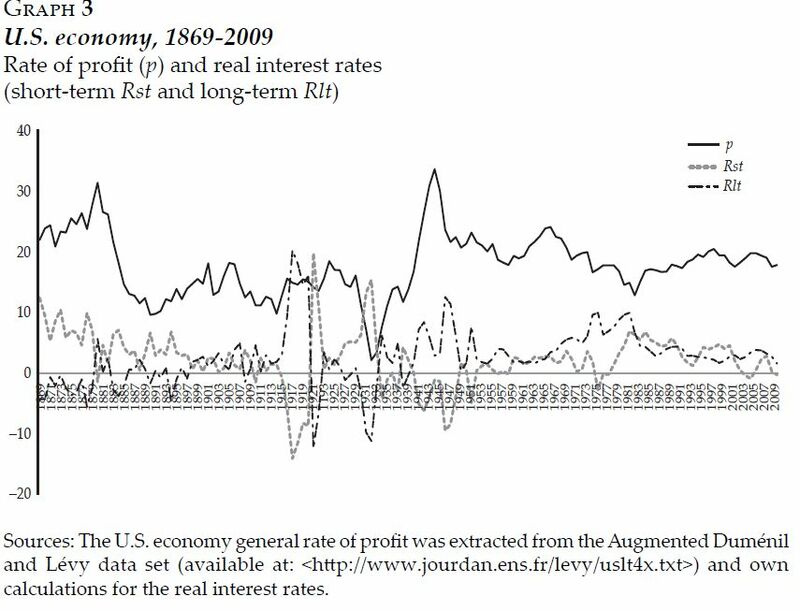 The current paper aims at contributing to the study of the relationship between the rates of interest and profit by offering an empirical analysis of the United States (U.S.) economy during the period 1869-2009, which has rendered the following findings: 1) the general rate of profit has fixed an upper limit to the real short-term and long-term Federal Funds interest rates; 2) the real long-term Federal Funds interest rate has undergone movements similar to those of the general rate of profit, whereas the short-run Federal Funds interest has experienced opposite movements regarding the latter; and 3) there is evidence supporting heterodox theories emphasizing that monetary policy affects the distribution of income through the modification of the rate of profit, which entails that monetary factors can be directly allowed in the determination of the rate of profit.